Ten years ago, my high school class was approaching a significant anniversary and we wanted to do something more than just dance on our old school’s stage like the teenagers we no longer were. Rosemarie C. suggested we self-publish an anthology of our life stories. Proceeds from the sale of this book would establish an educational fund to offer under-privileged girls a full high school scholarship at our private Catholic high school in Manila. I volunteered to edit the anthology because the timing seemed to be right, if somewhat challenging. I’d just gone through a complicated childbirth, the death of my father and a cross-country move from Southern California to Upstate New York. On the other hand, I was between jobs and could write while my infant daughter napped. How hard could it be? Famous last words. Essays began coming in from Manila, Europe, and the United States. Our classmates had migrated all over the world and had multiple life stories to tell. Nine months and many (occasionally livid) email exchanges later, our Maryknoll high school class released Speak Up, Woman, a collection of 29 autobiographical essays written by some of the most accomplished and interesting women I’ve ever known. We organized book parties in New York, Berkeley and Manila. We sold a lot of books. Classmates who had built formidable careers in finance and marketing set up the educational fund. Other classmates formed a committee to interview potential scholars. Those of us in Manila danced and sang to Lady Gaga at the Maryknoll College auditorium on Homecoming Night. When all the hoopla died down, we chose our first scholar. 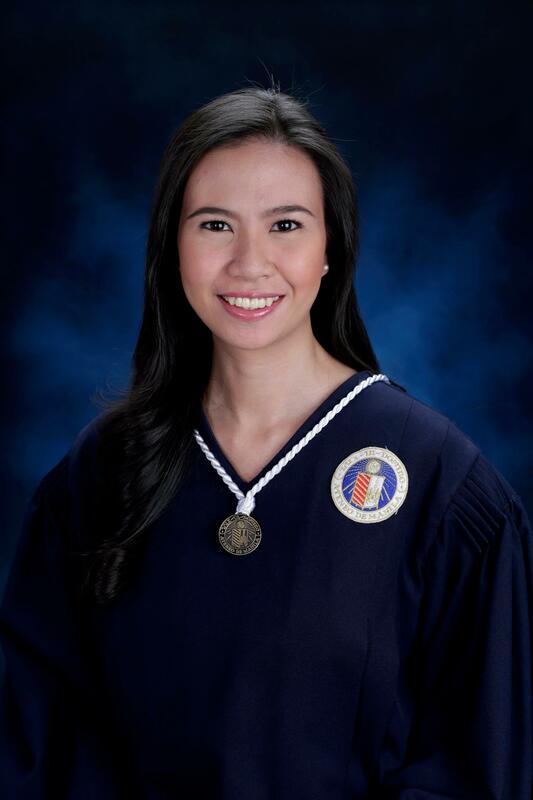 Carol Ramis, our first scholar, completed her undergraduate degree, BS in Management Engineering , with honors from the Ateneo de Manila University . 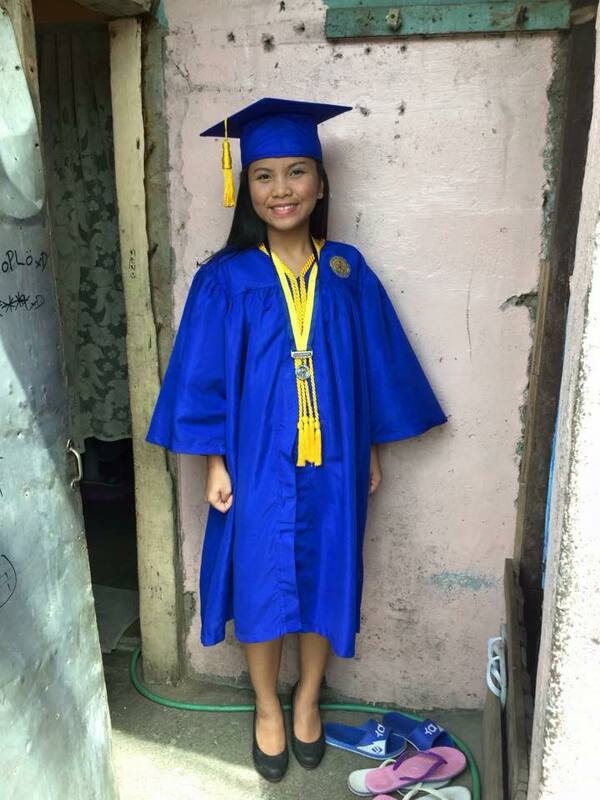 Last week we cheered as Glecy, our second high school scholar graduated with high honors from our alma mater. Like Carol before her, Glecy Canonoy exceeded all our expectations, placing second in an international Spelling Bee competition and winning a full scholarship at the Ateneo de Manila University. Plans are afoot to select our third scholar. Our book has gone out of print, but the educational fund will go on in perpetuity. This is not a fairy tale success story. At times, editing articles authored by mostly non-professional writers felt like herding cats. But a decade’s hindsight proves that this was the best pro bono project I have ever worked on. Speak Up,Woman was conceived in 2004. It would be another eight years before I attended a Hedgebrook writing retreat and learned the concept of women authoring change. Now I see we were ahead of the curve.